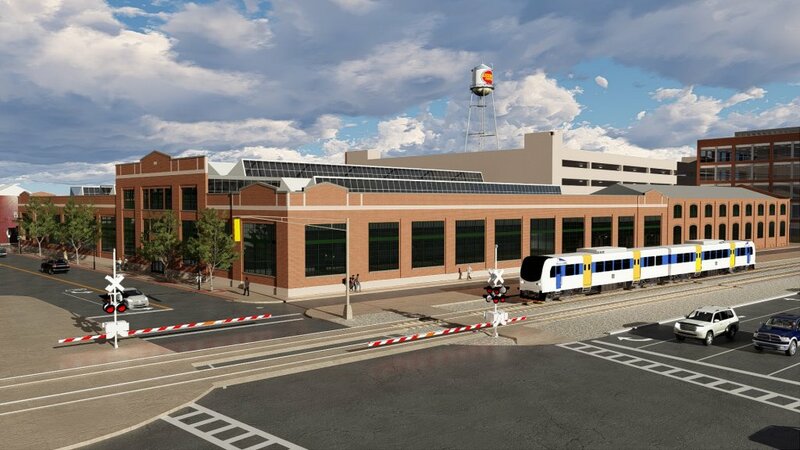 Municipalities throughout New Jersey are taking a fresh look at the areas around their mass transit stations and exploring ways to utilize these transit assets to attract new development. These “transit village” plans typically involve a mixture of residential, office, convenience retail and civic uses in a walkable, village-scale environment. 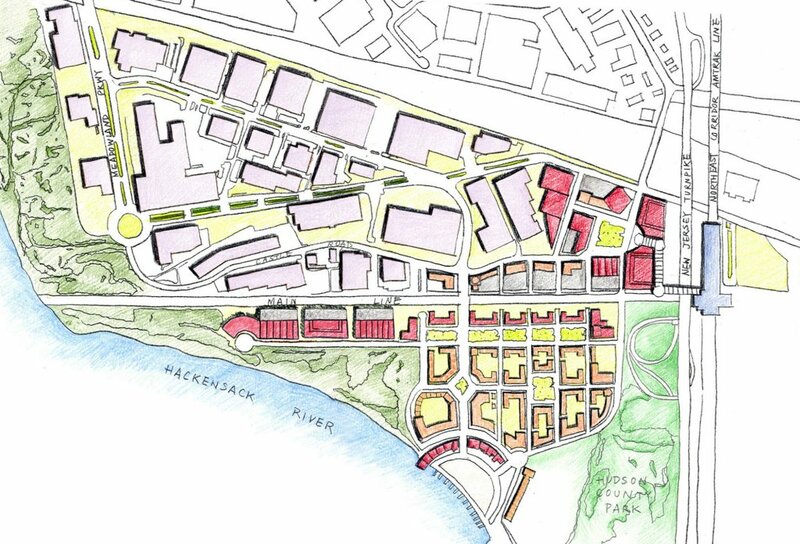 Clarke Caton Hintz has prepared transit village plans for Hamilton Township (Mercer County), Secaucus, Newark (Broad Street Station) and Jersey City. 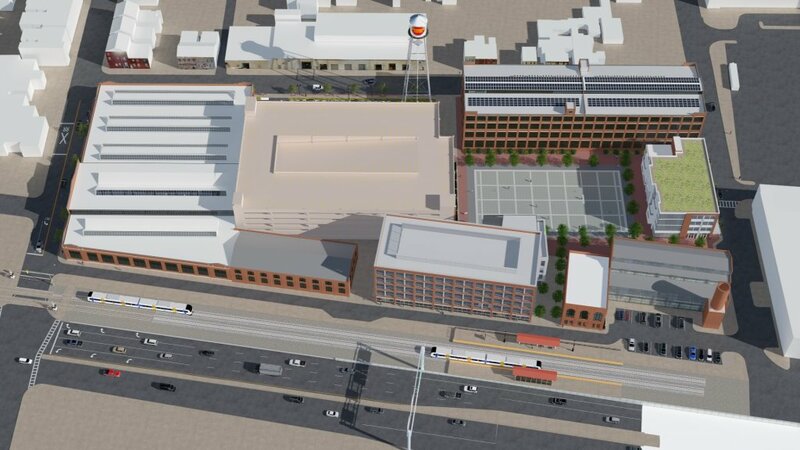 These plans typically include a market analysis and “vision plan” with renderings of the type of development which would be consistent with proposed architectural and urban design standards.